Did you know your purchases can make a difference? 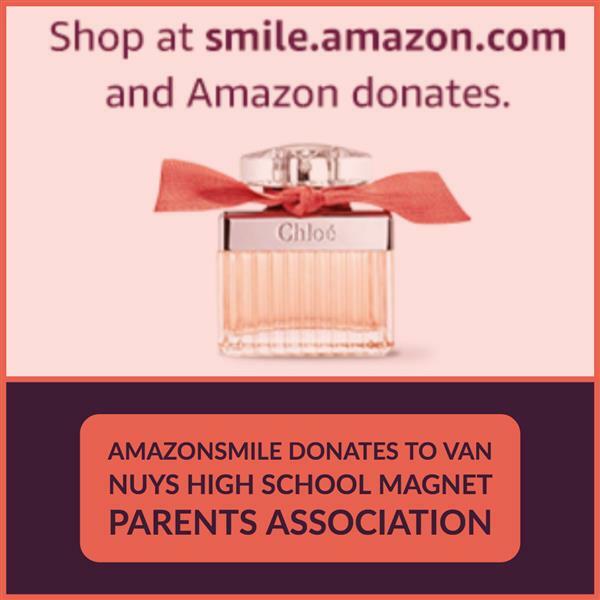 When you shop Mother's Day gifts at smile.amazon.com, AmazonSmile donates to Van Nuys High School Magnet Parents Association. Click the title above to access and set up your account. 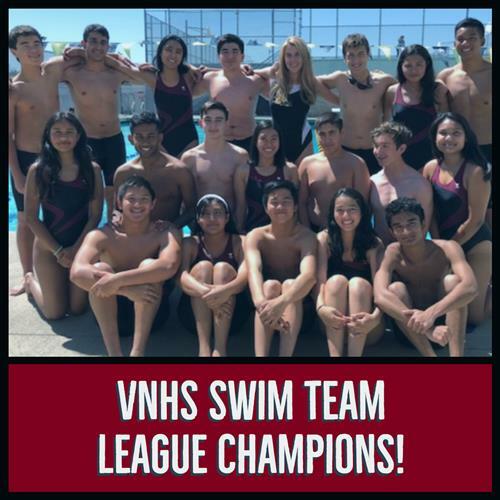 Van Nuys High School Swim Team - League Champions! Congratulations the the Van Nuys High School Swim Team! The team went undefeated during the season and they won the league championship.